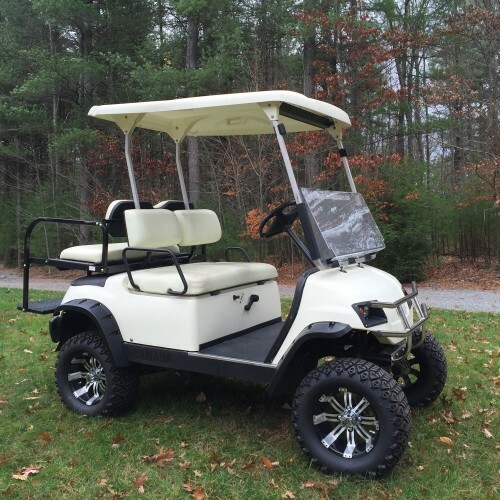 Rentals – Golf Carts & More! 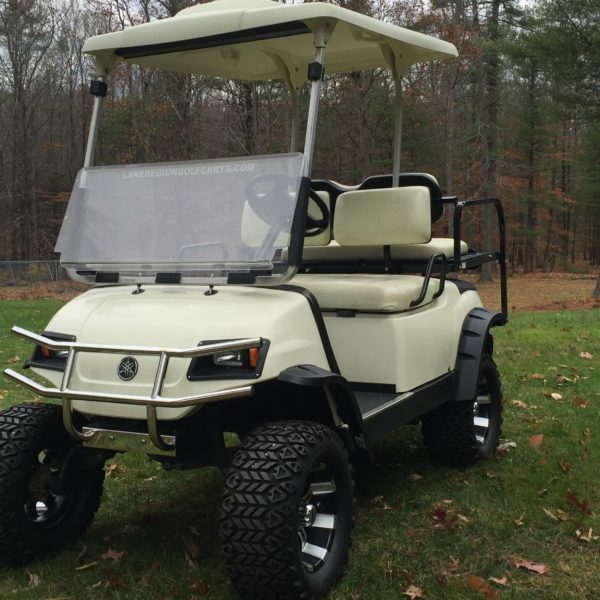 Lake Region Golf Carts sells and rents custom golf carts and are an independent Yamaha Golf-Car Dealer. We are located in the Lake Wallenpaupack lake region of the Pocono Mountains. We proudly service Hawley, Greentown, Cherry Ridge, Tafton, Waymart, Honesdale, Milford, Greeley, Scranton, Paupack, Lake Ariel, Hamlin, Lackawaxen, Mt. Cobb, Dingmans Ferry, Pike County, Wayne County, and most surrounding areas. Please click on any one of our featured golf carts and Yamaha golf-cars for full details and pricing options.